The Wyss Scholars Program provides financial support to UM students who are committed to careers in Western land conservation through a federal or state land management agency or at a nonprofit in the region. It is funded through the Wyss Foundation, a private charitable foundation dedicated to supporting innovative, lasting solutions that improve lives, empower communities, and strengthen connections to the land. Taylor Simpson’s degree from Montana State University is in Biological Sciences, concentrated in Ecology and Conservation Biology. 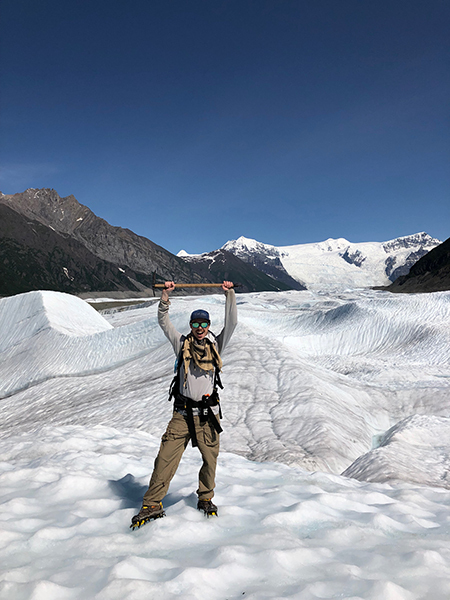 He also entered the Environmental Studies master’s program last fall and has primarily focused on policy coursework prior to undertaking his Juris Doctorate in the Blewett School of Law later this year. Taylor believes the joint degree program will provide “a diverse science based background to conservation initiatives” involving wildlife and lands in the west. 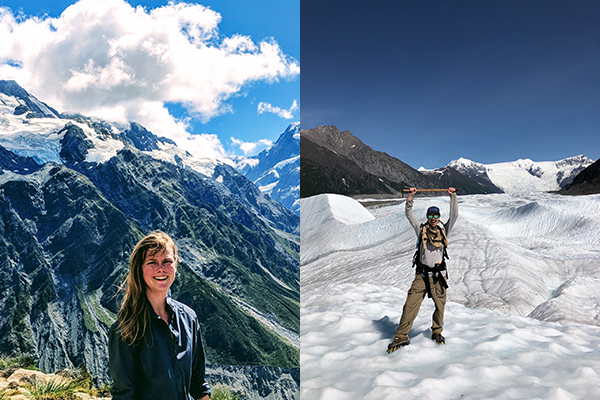 Hannah Leonard earned her bachelor’s degree in Business Administration from the University of Montana before pursuing a master’s in Resource Conservation at the Franke College of Forestry and Conservation. 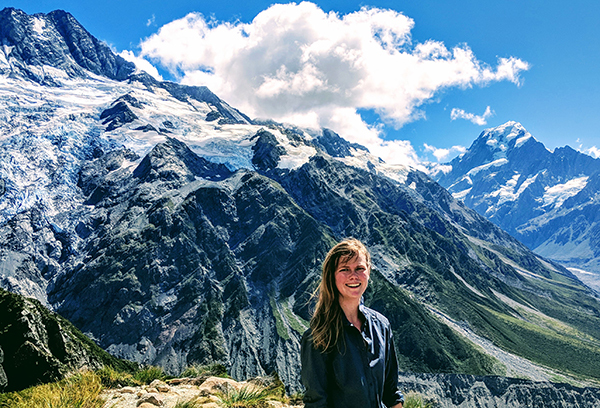 Utilizing the field of marketing in terms of data collection and analysis is necessary for our public lands, Hannah states, “if conservation outcomes are to be achieved in a world of limited resources.” She seeks to work with a variety of stakeholders on the collaborative goal of preserving the lands she calls home.